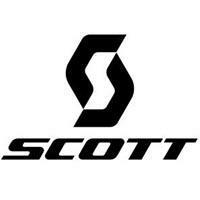 The name says it all... the SCOTT Essential SF glove is a must in every riders bag. The do everything glove features lightweight and COOLMAX® and LYCRA® chassis providing superior fit and breathability. 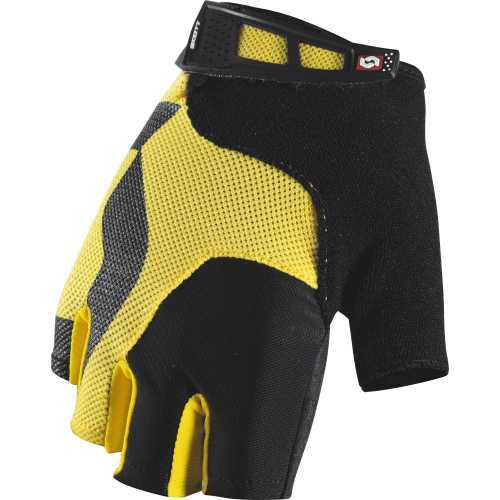 Also feature the Scott Foam Technology (SFT) on palm side for superior comfort.